A new book about Greetham’s contribution to the First World War has been launched with a village walkabout. Authors Paul and David Bland led around a hundred villagers pointing out the homes of soldiers who left Greetham to fight and never came home. 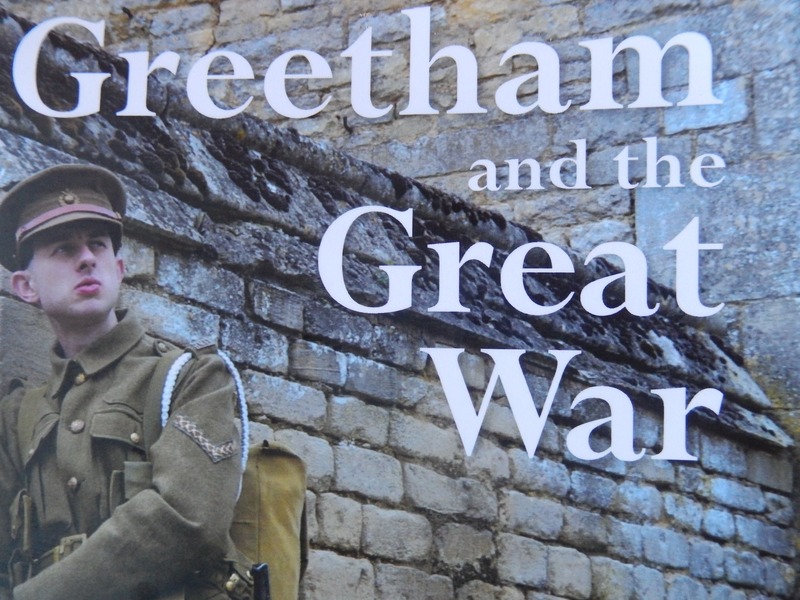 Greetham and the Great War is a labour of love and reflects David’s 40 years of research into village history. Paul, who put the book together, told the soldiers’ stories as the group stopped outside their former homes. Among them was the story of Harry Weston who set up business as a baker with his brother John after moving from Gumley, near Market Harborough. Both brothers went to war. Harry was killed on the Somme and John survived. The photograph shows Harry Weston, John’s son and named after his uncle, standing outside the old bakery which is still his home. STOP PRESS: We hear the book has now sold out. Further details from Paul and David Bland at GreethamWW1@gmail.com.